BitTorrent has introduced "Torrent Bundles" a new "relationship based"content superdistribution bundle. This is a move very much aligned with the relationship-oriented monetization strategies of FairPay. Both exploit free and gated offers, and both go beyond freemium by doing it in a way that is relies deeply on partnerships with artists and other creators/producers of content. Torrent Bundles and FairPay are both great ideas, and the combination promises to be even better. Torrent Bundles provide a viral superdistribution technology designed to work with various forms of gating, in a way designed to build a relationship. FairPay offers a totally new kind of gating that is based on reputation for fair payment over the course of a relationship, one that can fit very nicely into such bundles and increase their effectiveness in a way that dynamically seeks payment levels that work for both the buyer and the seller. The BitTorrent Bundle is described ... as an evolution of the torrent file concept. The user downloads the Bundle, which contains not only free content — in the case of the first Bundle, the Dada Life remix of the Kaskade track “Dynasty,” as well as the trailer for Kaskade’s Freaks of Nature tour documentary — but also a gateway to premium content, as well. How you open that gate is determined by the creator of the content. For this launch Bundle, it’s simply by sharing your email, but alternatives include pay gates, pay-what-you-want gates, or even links to outside sites like Netflix or iTunes. BitTorrent Bundles, in other words, gives musicians, moviemakers and artists of all kinds more control over how their work gets shared and sold. As noted by Mason, Torrent Bundles have Pay What You Want offers in mind. FairPay is short for "Fair Pay What You Want." FairPay takes the concept of buyer participation in pricing and building relationships to embed relationship-feedback-based gating directly into the pricing process. This is described more fully in the sidebar and elsewhere in this blog and the FairPay Web site. 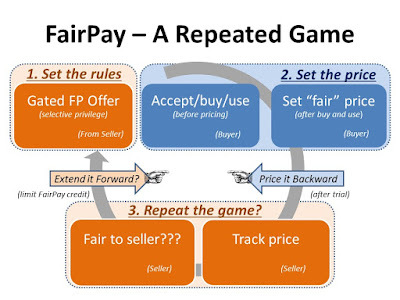 Briefly, the idea is that FaiPay tracks how buyers set price, asks them why they set a high or low price, and uses that information to develop a Fairness Reputation. It then extends the social contract with buyers, by offering some content only to those who establish a reputation for fairness. This gating based on Fairness Reputation can apply to premium content, or can apply to all content after an initial period of relationship building. The result is that the natural human drives to be fair, to reciprocity, to altruism, to confirm to social norms, etc. are reinforced by the incentive of continuing and better offers. This gives buyers a strong incentive to not try to free ride, and enables sellers to learn what the buyers value and how to deliver it. 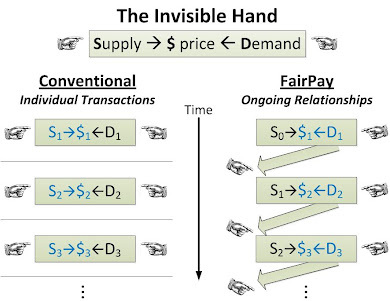 FairPay is designed to coexist with, and even mimic, other pricing models. It can operate along a spectrum of free, free for feedback information (including just an email, as in the Ultra Torrent Bundle), conventional non-gated Pay What You Want, and reputation-gated Fair Pay What You Want. It offers the free plus paid mix of freemium, but in a way that provides a flexible boundary between free and paid, customized to each buyer. Also relevant to BitTorrent, by creating a platform that supports FairPay, a byproduct is building a FairPay Reputation Database. This can be used to enable any producer of content on that platform to make offers to new buyers based on the reputation they have gained with other sellers, and thus make better offers to those having a reputation for being reasonably fair. (This can be done is ways that do not compromise privacy.) As owner of this database, BitTorrent would build a valuable asset (one that works much like a credit rating database). BitTorrent Bundles seems to be pointing the way to a more enlightened and efficient model of content distribution. 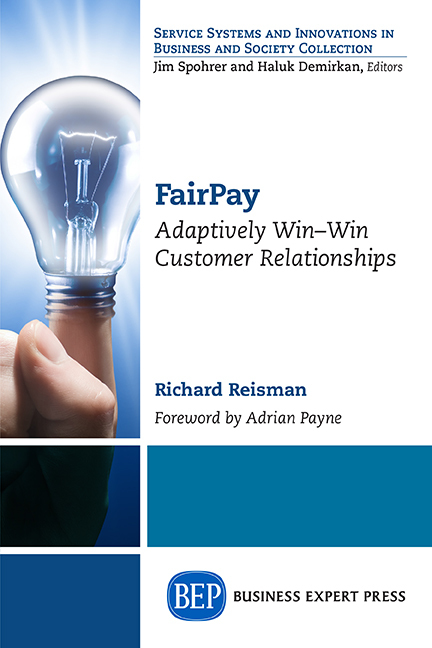 As people begin to see the merits of these ideas, the value of the FairPay pricing strategy will be increasingly clear.